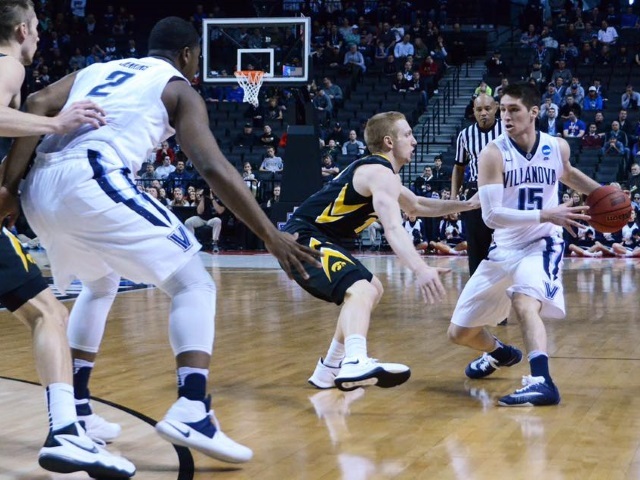 The Wildcats of Villanova University were the most-buzzed-about No. 1- or No. 2-seeded team during the opening weekend of the 2016 NCAA Men’s Division I Basketball Championship tournament, according to data from Synthesio. The Villanova Wildcats were the most-buzzed-about No. 1- or No. 2-seeded team during the opening weekend of the 2016 NCAA Men’s Division I Basketball Championship tournament, according to data from social media intelligence platform Synthesio. Michigan State University was next up, but for the wrong reasons, as the No. 2 seed Spartans were upset by the No. 15 seeded Middle Tennessee State Blue Raiders. The top hashtag used by fans discussing the action this past weekend was #marchmadness. Surprisingly, despite a plethora of upsets, #bracketbusted came in at No. 10. Three-quarters of all posts about the tournament came from men. Readers: Is your bracket busted, or did you survive? Image courtesy of Villanova Basketball Facebook page.